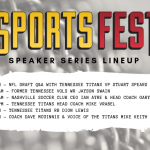 The Speaker Series will start with a NFL Draft Q&A with Titans Senior VP Stuart Spears hosted by Wake Up Zone’s Mark Howard and Blaine Bishop. 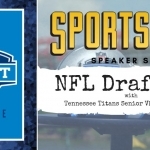 We will take questions from the audience and pass along info for the upcoming NFL Draft that’s coming to Nashville in April! 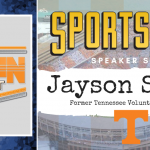 At 10:15am, former Tennessee Vols WR and VFL Jayson Swain will bring you a special edition of The Swain Event with Midday 180 host Chad Withrow. 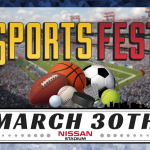 Then at 11am, enjoy soccer talk, and learn about Major League Soccer as it comes to Nashville next season with Nashville Soccer Club CEO Ian Ayre and Head Coach Gary Smith. 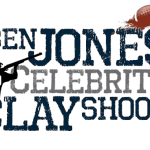 They’ll be joined on stage by Midday 180’s Jonathan Hutton and Kevin Ingram from The Wake Up Zone. 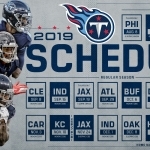 At 12pm, the Busy Bee HVAC Speaker Series features Tennessee Titans Head Coach Mike Vrabel. 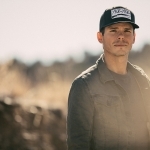 He’ll be joined on stage by Jonathan, Chad, and Paul from the Midday 180. 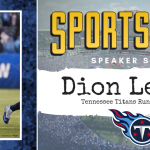 At 1pm, hear from Tennessee Titans Running Back Dion Lewis, as he’s joined on stage by Brent, Mickey and Dawn of 3HL. 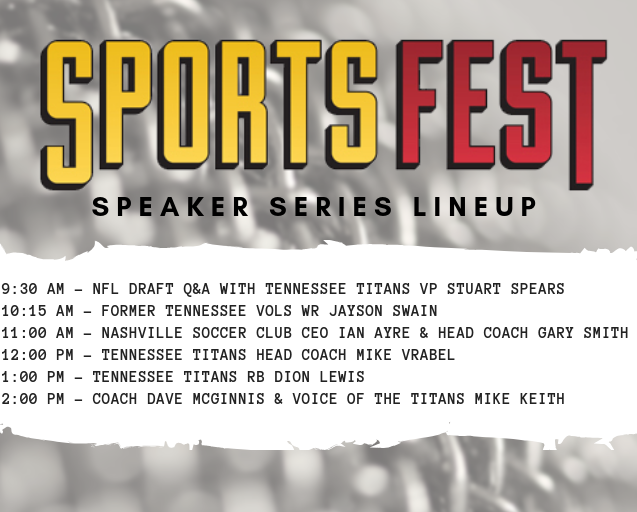 Then at 2pm, The Busy Bee HVAC Speaker Stage wraps up with Titans Radio Hosts Coach Dave McGinnis and Voice of the Titans Mike Keith with Jason Martin of the Big 6.